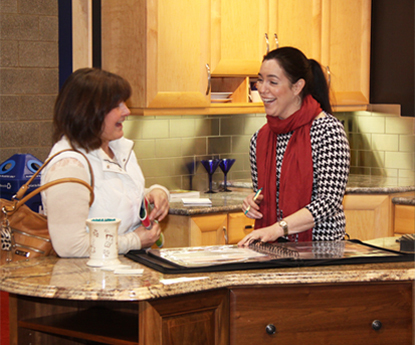 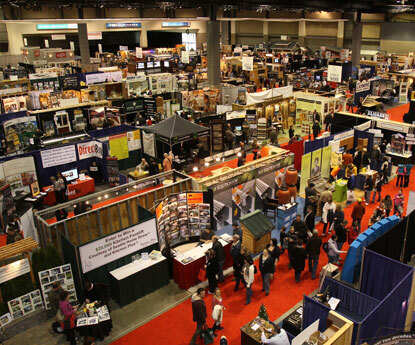 What is the Home Show? 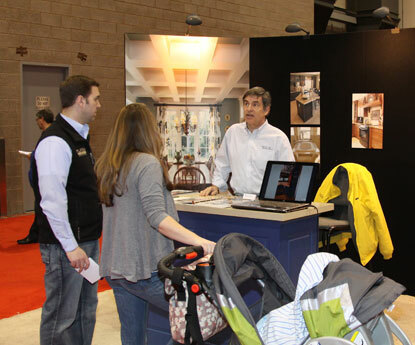 Helpful advice from builders and remodelers. 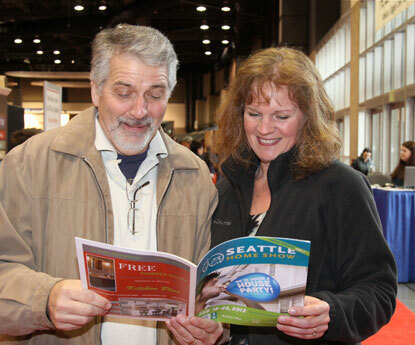 The Show Magazine guides visitors. 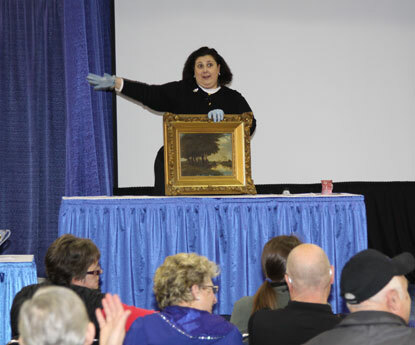 Dr. Lori gives antiques & collectibles appraisals. 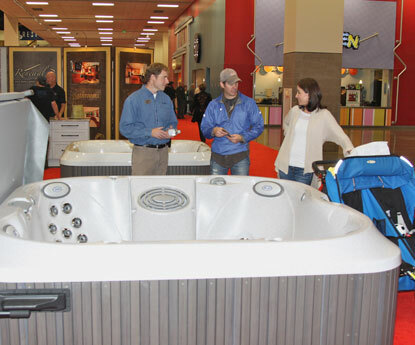 Master Builders Assoc. 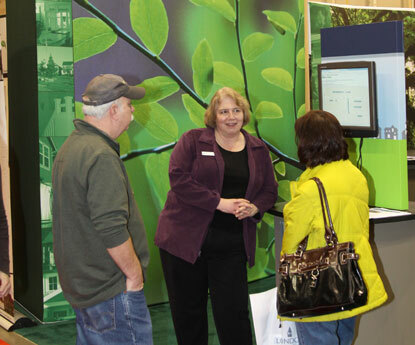 Built Green™ exhibit.